• Prayer is not an exercise in futility or a means of avoiding personal responsibilities. • Prayer is the response of faithful and faith-filled people. 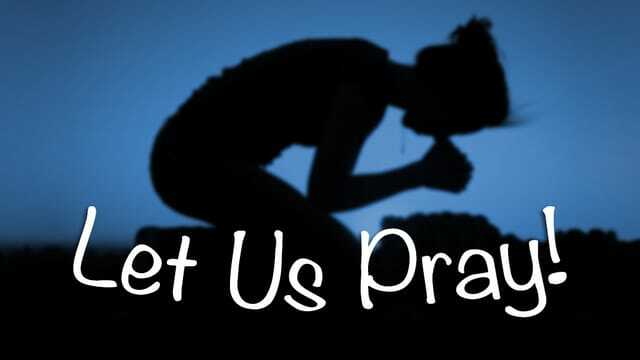 • There is more we can do AFTER we pray, but nothing we should do BEFORE we pray. "We want God to prove Himself so we can trust Him. God wants us to trust Him so He can prove Himself." Our devotion and our dreams determine the size of our prayers. What BIG prayer do you need to start praying?